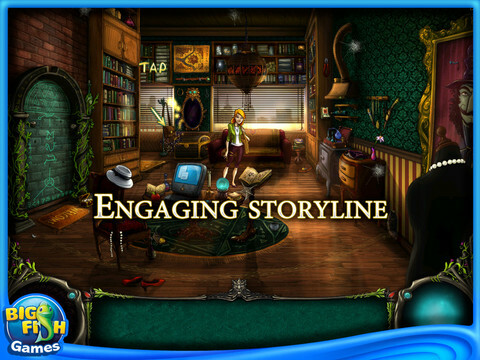 Brunhilda and the Dark Crystal is a wonderful Hidden Object Adventure game and you are to dive into the adventurous quest in order to save the Magic Kingdom. In this amazing game you will visit different surprising places, meet talking dragons and fly on a magical broom. 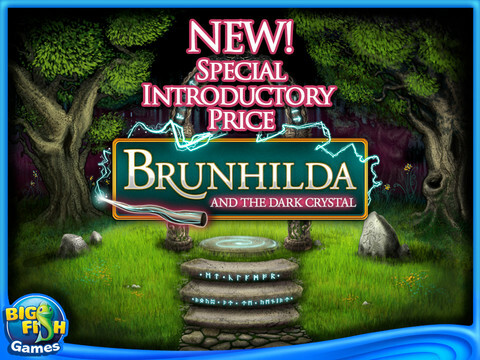 Explore a mysterious magical world, play interesting and challenging minigames and help Brunhilda in her dangerous and exciting journey in Brunhilda and the Dark Crystal game!